Perhaps the most common cosmetic procedure is teeth whitening, and it’s not hard to see why. Regardless of which of the many options you choose to brighten your smile, teeth whitening is an easy and pain-free procedure that can have lasting effects on your appearance and self-confidence. Keep in mind that tooth whitening procedures do not work on restorations and will only whiten your natural teeth, you must consult with your dentist about replacing existing dental work. Finally, tooth whitening is designed to last for several years but the pearly white smile you achieve when you step out of the office may need to be retouched after enough time has passed (especially if you drink or smoke). We recognize that every patient has different tooth whitening needs and desires. We take the time to create a whitening plan for you for both immediate and long term whitening goals. These are the whitening products that we use and recommend, ranging from at-home custom tray whitening to in-office deep whitening. Contact us to discuss which whitening system is right for you. This is our most affordable option. The first step is to create an impression of your teeth. This mold will then be used to make a custom-fitted plastic tray. From the comfort of your own home, you will inject whitening gel into the trays and wear them for a pre-determined amount of time. This can last anywhere from half an hour to overnight, depend on your degree of severity. You may feel tooth sensitivity for a short amount of time, but this is only temporary. 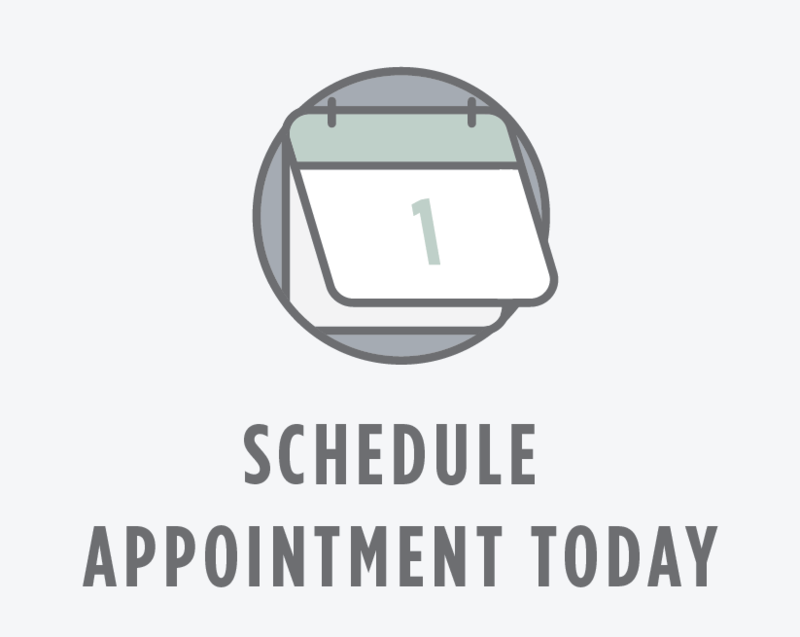 And of course, your dentist will keep you informed and will answer your questions every step of the way. In this method, a dental professional applies a 20% hydrogen peroxide whitening varnish and then seals it, locking in the hydrogen peroxide layer. This procedure takes only 5 minutes, and the patient can wipe off the whitening varnish after 30 minutes. This method can leave your teeth up to four shades whiter with little to no sensitivity. With the ability to leave your teeth a full 16 shades whiter, this is the most effective option available on the market for whitening your teeth. Deep bleaching is meant to handle even the most stubborn stains, and the results are practically permanent. Deep whitening consists of an at-home component as well as an in-office component. The first step is to create a mold of your teeth, which will then be used to create a custom-fit tray deep bleaching tray. You will wear this tray overnight for two weeks, and the whitening gel will work to dramatically brighten your smile. After the two weeks, you will come into the office for a follow-up treatment.